Despite the oil slump, Houston’s housing market faces its best years yet. Mark Dotzour, former chief economist for Texas A&M University’s Real Estate Center, shared this message to hundreds of developers, homebuilders and contractors gathered for the Greater Houston Builders Association’s midyear economic forecast on May 24. 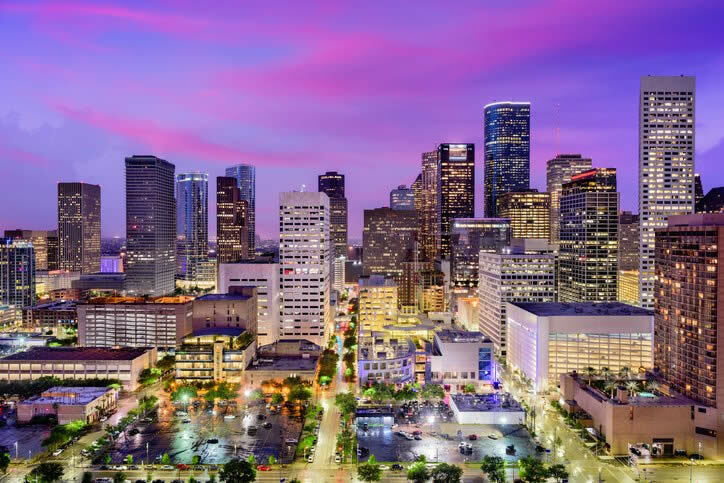 Houston’s economy — particularly its housing market — has remained surprisingly resilient, even as energy companies declare bankruptcies, cut thousands of jobs and shut down rigs, Dotzour said. Unlike previous economic downturns, Houston’s single-family housing market is not overbuilt. Houston posted a 3.6-month home inventory in April, still well below the 6-month mark, which indicates a healthy, balanced market, Dotzour said. Dotzour predicts a bull market for housing both locally and nationally over the next five to 10 years. That’s because single-family home construction nationwide hasn’t fully recovered from the Great Recession. And once Millennials jump into the housing market in droves, demand for single-family homes will skyrocket, Dotzour said. Houston homebuilders won’t have to worry about mortgage interest rates rising in the near term, Dotzour said. Although the Federal Reserve is looking at raising interest rates, inflation is the key factor influencing mortgage interest rates, he said.